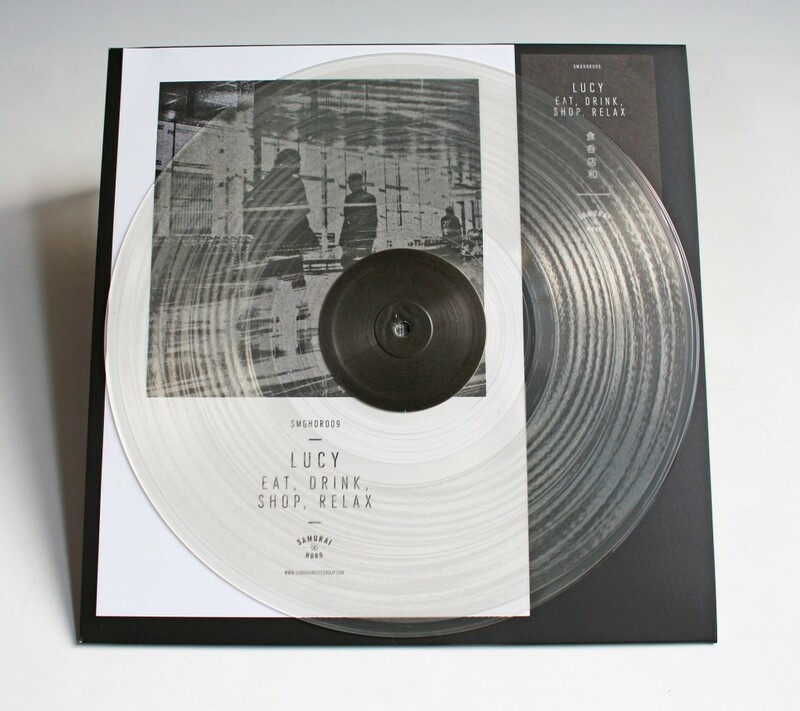 While this album traverses ground far away from techno, Lucy’s credentials in that genre precede him. 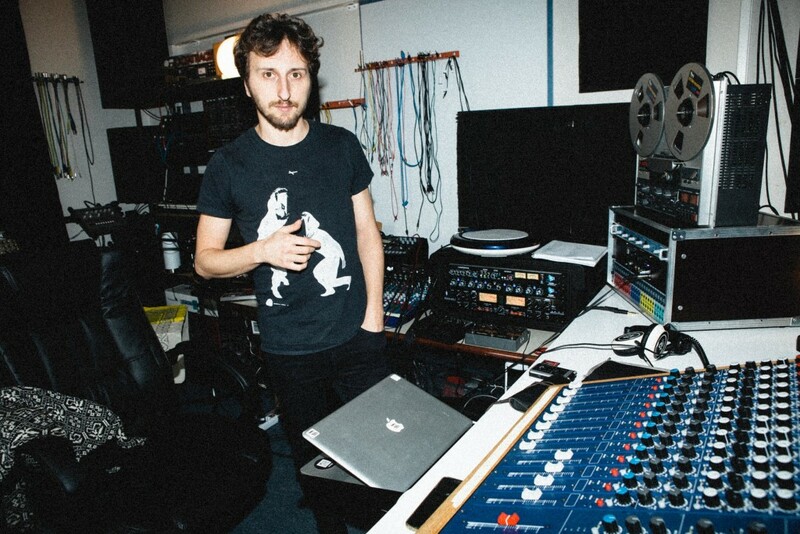 He’s the founder of Stroboscopic Artefacts, a label that has excelled as a boutique of genre-stretching, leftfield techno at a time when so much other output plays it safe. He’s seen collaborations with Xhin (CLR) and Silent Servant (Mote-Evolver), as well as with SpeedyJ (as Zeitgeber) and releases under Chris Liebing’s CLR. All of that is worth mentioning partly because, well, this isn’t that. Lucy’s ambient/experimental side is remarkably refreshing. On a monthly basis, Lucy takes a break from an intense touring schedule as a DJ to do a monthly meditative “sound bath” at a Berlin yoga studio. 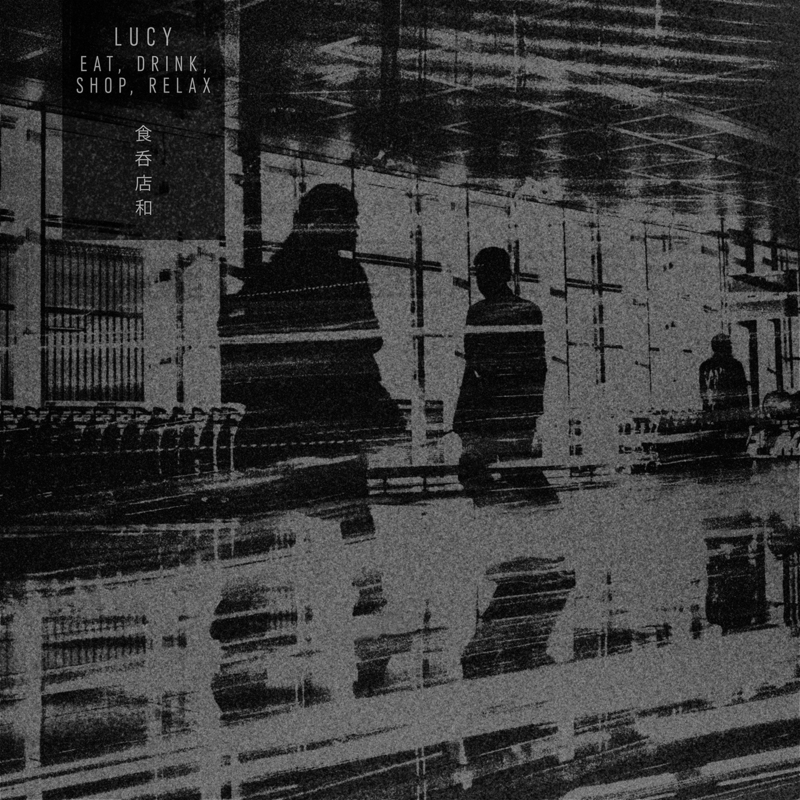 With “Eat, Drink, Shop, Relax,” Lucy looks to that idiom and to live improvisation like his performance at MUTEK last year. And if dancefloors are often about consumption, a meditative sound bath away from the appetites of clubs seems just what the doctor ordered. 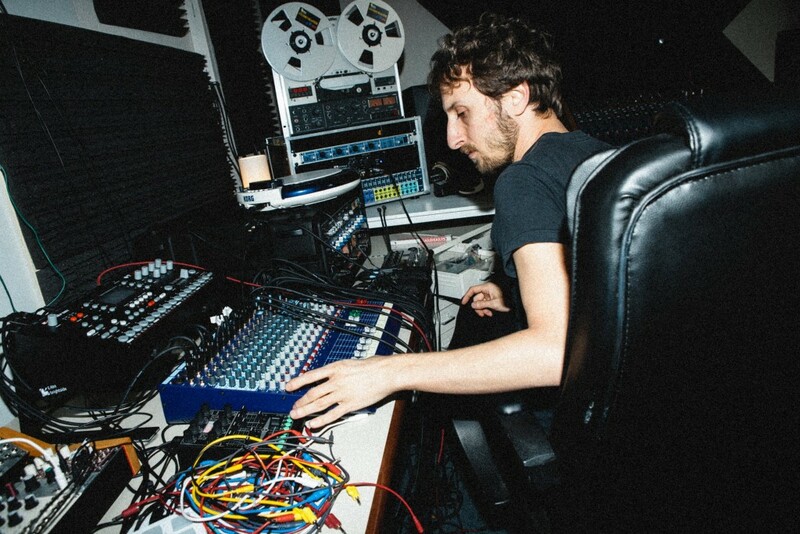 Lucy (Luca Mortellaro) in his home studio, where the EP was recorded live to tape. Eat, Drink, Shop, Love contains four reveries, each suspended in a particular timbral and textural color. The record was recorded live (to tape, no less) in his home studio, and takes on a sculptural quality. There is still some undercurrent of energy; these aren’t static, simply bound by off-the-grid rhythms. But those rhythmic materials are frozen into pulsing, pools of sound, organic life found on a distant alien world. Lucy in his studio, for CDM. The four tone poems read as four movements in a larger conception. “Eat” is gooey and delightfully weird, syncopated sounds oozing out of synthesizers. “Drink” is urgent and crisp, anchored by a repeating sub-bass motive. “Shop” vibrates against a glassy, warm pad that rings above more primordial life. And “Relax” accordingly channels the nervous energy of the other three pieces into a still-moving, calming sense of release. The excerpts will get you a taste, but this is one to own. Lucy takes CDM on a photo tour of his studio for this article – thanks.